Want to see all the technologies used by vodafone.com.au? 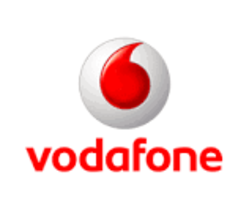 Vodafone Billing Services Pty. Ltd. provides telephone voice and data communications services. The Company offers cable phone service, broadband, value added services, SIM card activation, and smart phones. Vodafone Billing Services operates in Australia. For a quick look at additional technographic info on vodafone.com.au or any domain on the web, download our Chrome Extension. Check out our help article to see how Datanyze Insider can help you.